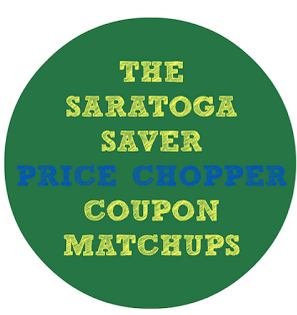 Price Chopper Weekly Coupon Matchups 4/2-4/8! $1/1 Cheerios - print limit one, print thru Wed.
Green Peppers - $1.79 lb. PC Oven Roasted Turkey - $6.99 lb. Florida Onions - $0.99 lb. Sara Lee Old Fashioned Cooked Ham - B1G1 1/2 lb. = $4.24 lb. 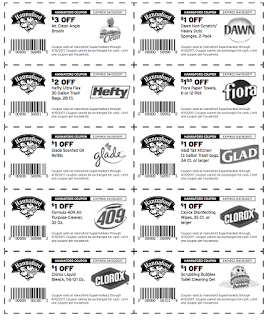 $1/2 - print limit one, print thru Wed.
Last week I know there was a PC ecoupon for Bounty $1.00 off a 6 count or larger. I clipped it it expires 4/29. Have a good day! This week PC has Purina dog chow natural 4lb bags on sale for $2.99, and each bag has a save $2.00 now peelie on each bag, making them $.99 each!